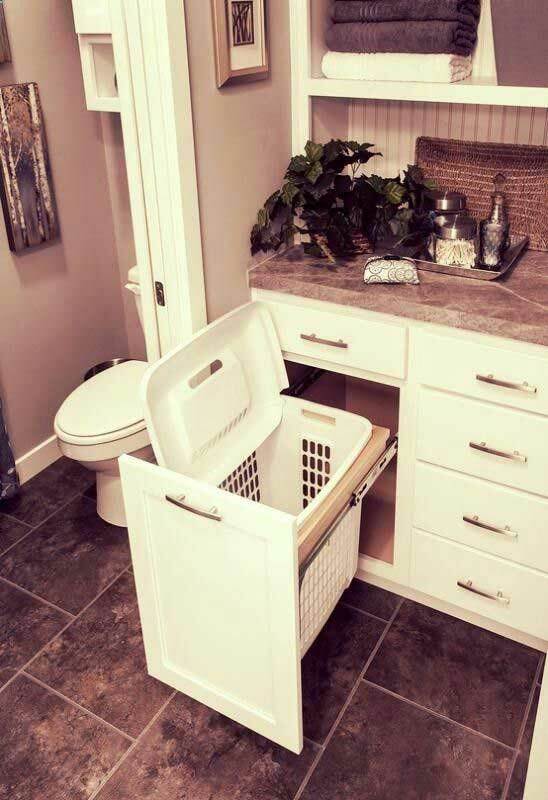 Whether you have a big or tiny bathroom, storage is always one of the most important things that you should pay more attention on it. 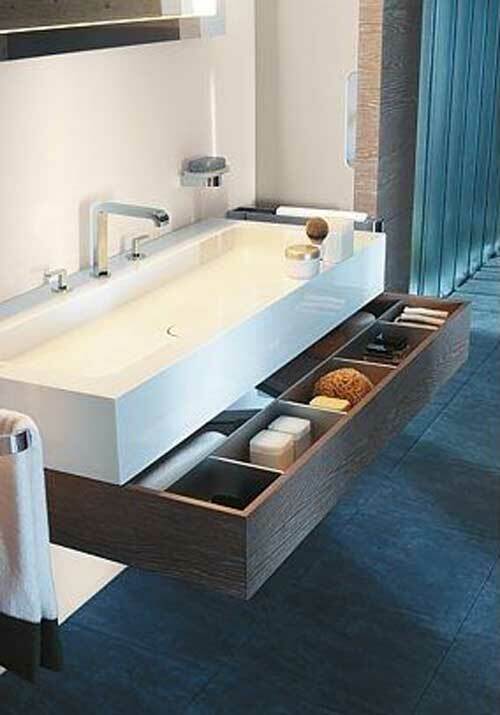 A neat and well organized bathroom just like a peaceful haven you love to enjoy after a long busy day. 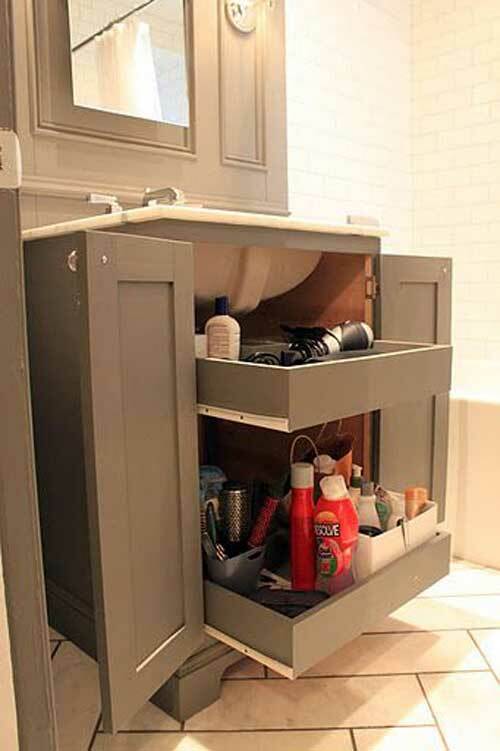 In order to get it, there are many awesome storage ways have been discovered, such as open shelves, drawers and secret compartments. 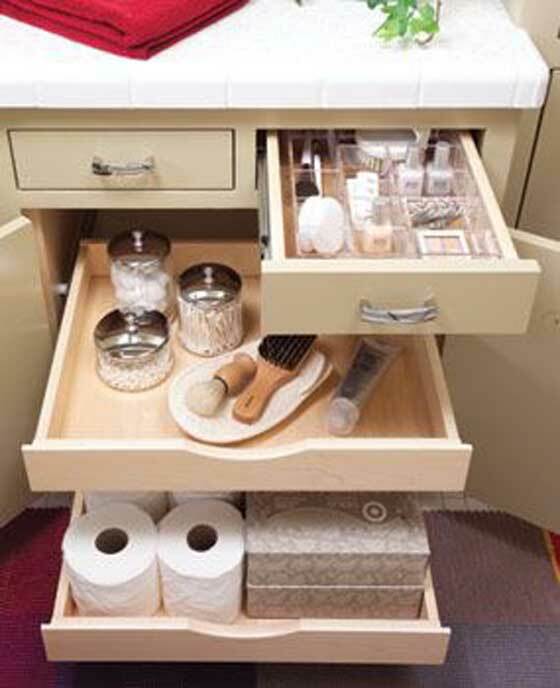 But when it comes to home organization, it is always not lack of creative ideas. 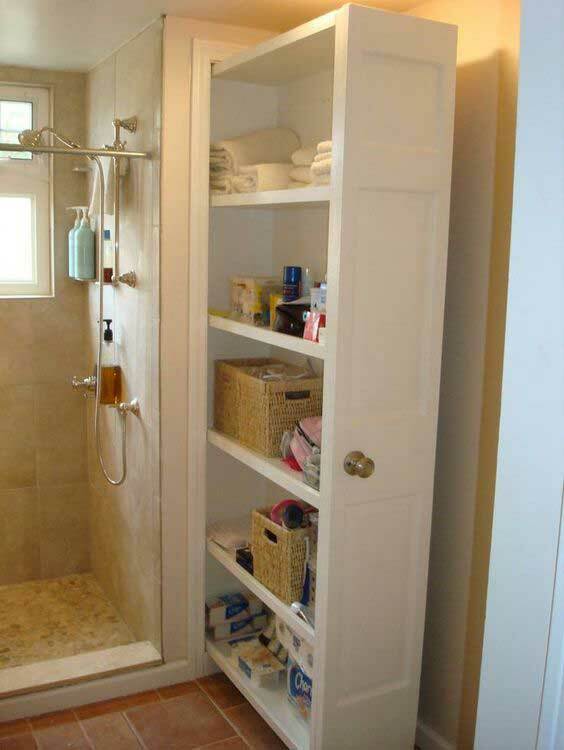 A pull-out storage solution should be on your list of bathroom design, especially there isn’t enough space to implement your storage desire. 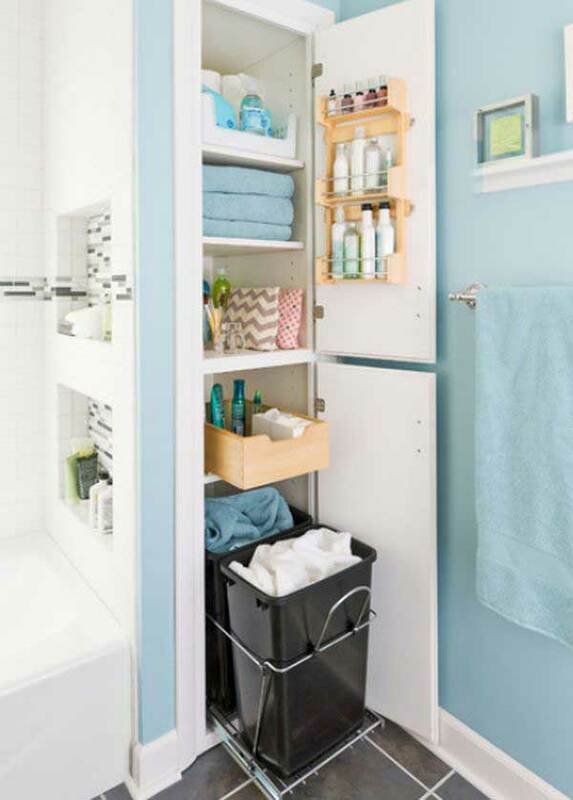 You don’t need to invest a lot of money to get a lot of space to house essentials, like toiletries, towels and cleaning products… ,because pull-out storage idea allows you to extend the bathroom without any complex modifications and big budget.